​Your metabolism is the cornerstone of your weight loss goals. It’s the rate at which your body breaks down calories, and it has a huge impact on how many pounds you put on and take off. Most people know that they need all the calories they can get when they’re growing up which is why younger people tend to be skinnier than older people. As bones stretch and muscle masses grow, the body needs plenty of calories to fuel all that progress. But as we age, our metabolisms will start to slow because our body is no longer morphing on a daily basis. Researchers have done plenty of studies on people who have lost a gone through an extreme weight loss program in a very short period of time. 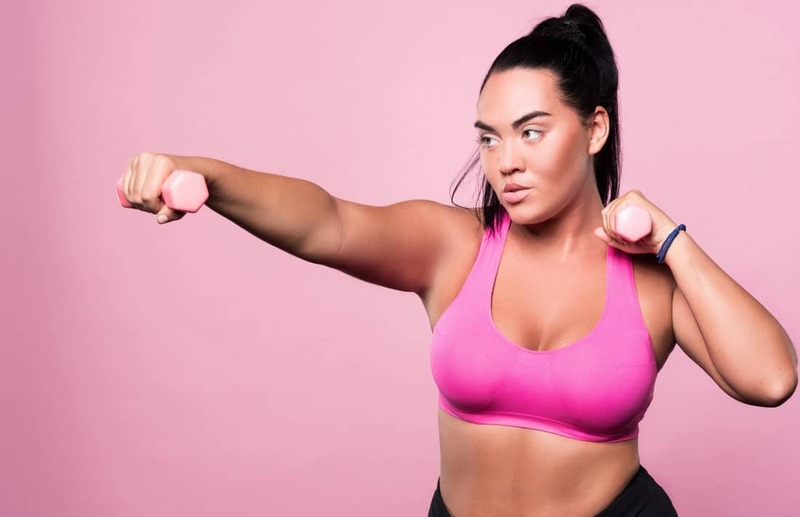 It’s not just that their metabolisms dropped when they lost weight— it’s that they dropped so drastically that it could make anyone give up on their weight loss goals. So let’s say a person went from 500 pounds to 150 pounds in just a year. They may have gone from burning off thousands of calories a day just to keep themselves alive to needing less than 1,500 calories a day even with daily exercise. A person who went from eating 4,000 calories a day to 1,200 is going to feel a huge void in their life, no matter how much willpower they have. Their brain will be telling them to bulk back up again so that they can face a coming winter that may or may not have food. This means that the person will continue to feel the urge to eat even if they’re not hungry anymore. Thus, successful weight loss requires support and encouragement from others, especially your weight loss doctor. Our bodies don’t always react to food in the same way. While most people follow certain patterns, there are just some people out there who can eat what they like without dire consequences. These guidelines are merely a way for you to understand your body before you start with a weight loss program. It helps set reasonable expectations and healthy goals so that you don’t end up in the yoyo-ing back and forth on a never-ending cycle.